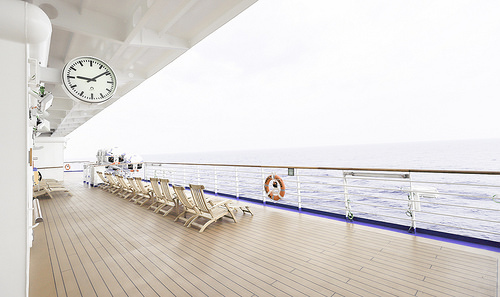 Why Should You Go On a Cruise at Least Once? Contemplating a cruise but yet to make the leap? From being worried about getting seasick to concerns about claustrophobia, there are a number of reasons why people don’t book cruises. However, with the alluring adverts in magazines, on TV and through word of mouth, the idea of gazing out to sea and visiting stunning new places makes cruises a tempting thought for many. Cruises offer you good value for money because the fares include almost everything that’s required for a memorable trip, including accommodation, food, entertainment and sightseeing tours. 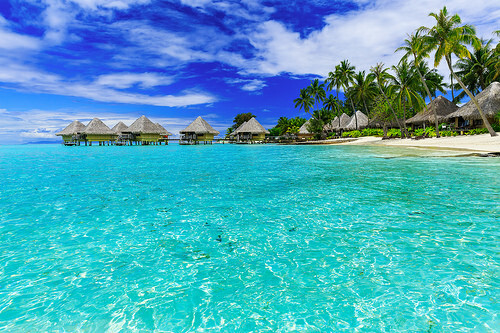 For example, with companies like Bolsover Cruise Club offering exceptional deals all year round, you could be enjoying the holiday at a lifetime at the fraction of a price of an all-inclusive beach holiday somewhere far less exotic. When you embark on a cruise, you’re taken from place to place in luxurious style. And with only one room throughout the entire trip, there’s no need to pack and unpack at every destination and lug your suitcase up and down winding streets. You’ll wake up at a new place every morning but without tiresome travelling, disturbed sleep, unpleasant bus transfers and unreliable train schedules. Keeping everyone entertained is one of the hardest things to do when you’re on holiday, especially if you’ve got children and teenagers of different ages. What your 5 year old will love, your 15 year old certainly won’t. But on cruise ships there’s something for everyone, from kids clubs your little ones will love to cooler hangouts for uber-stylish teenagers – and even romantic dinners for Mum and Dad. Because cruises are an all-in-one accommodation and travel package, they’re ridiculously easy to plan. 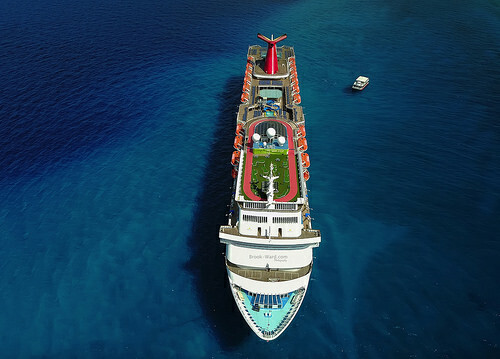 In fact, all you need to do is pick your cruise liner, your cabin and your itinerary. There’s no hassle with choosing affordable hotels, sorting out travel between each one and your airfare can even be arranged at the click of a button, too. If you’re a bit worried about visiting exotic locations because of the language barrier or vast difference in cultures, a cruise is one of the best ways to see these places. Many cruises will offer itineraries that see you stopping off at picturesque villages and major cities (the highlights of these countries), so you don’t need to worry about researching the area or finding the best places to visit. And if you need a little help when exploring a new area, many cruise ships will offer English-speaking tours so you can venture into new places without feeling too far removed from your comfort zone. Finally, even though cruises have become far more affordable in recent years, there is still an element of luxury that surrounds them. From the fancy restaurants on offer to the live shows every evening and non-stop casinos, you’ll often feel like you’re living a star-studded life when you’re onboard a cruise ship.